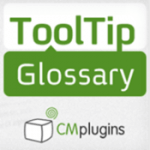 The Tooltip Glossary WordPress plugin is one of the most dearly loved creations of CreativeMinds. 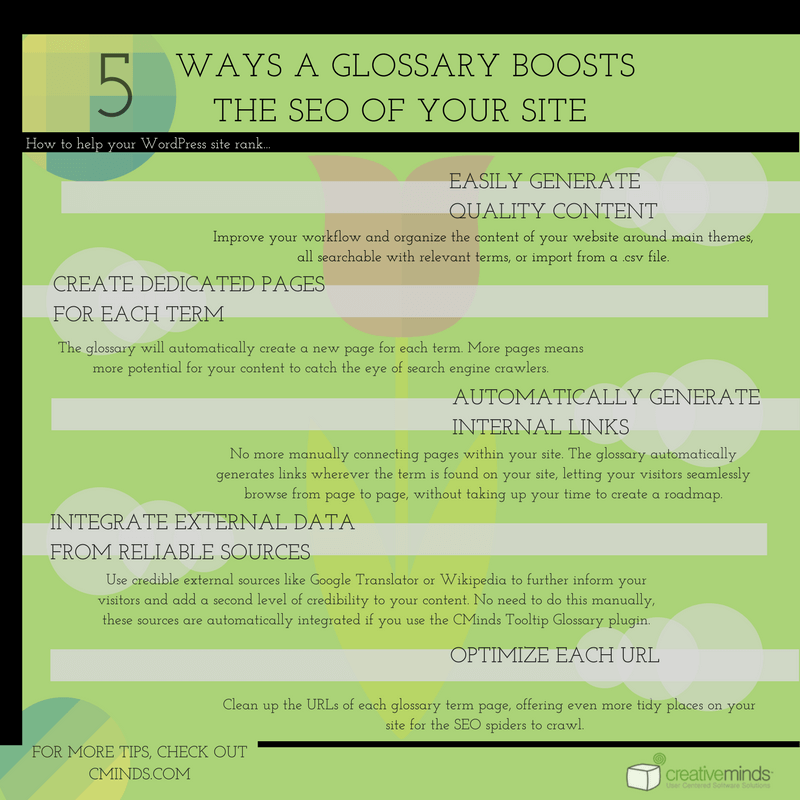 Originally published in 2013, it is one of the company’s biggest hits, having helped over 100,000 users to boost their SEO while creating quality content easily. This month, we have many exciting updates and a special bundle discount! 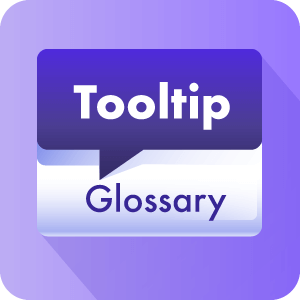 Tooltip Glossary works by allowing any website to host its own glossary of terms and definitions, and displaying them in an easy and engaging way. It can even be powered with its 8 add-ons, focused on enhancing visual customization, interaction with readers, usage tracking, among other features. David Rashty, CEO of CreativeMinds and the plugin’s creator, recalls his first days working on it: “I remember that the first version was solid, but really basic. It’s amazing how far we got, and we are still improving it“. Marcin Dudek, codeveloper on the project, expresses gratitude for the community: “The users’ feedback was paramount from day 1. Hearing from them taught us so much, and it was a pleasure to implement many requests”. > Also, RTL (right to left) support was improved: now, it can changed through a simple toggle option. No more coding! This empowers the ever present Unicode-8 compatibility, highlighting how the plugin is ready to work with so many different languages. > Are you are a Themify user? We fixed some compatibility issues, so make it beautiful! > And, for those who dislike [brackets], abbreviations can now be shown between (parentheses). What’s this talk about some discount? Yes, before we forget! The ToolTip Glossary +8 Addon Bundle is now 12% off! To take advantage of this offer, simply head here. This campaign ends on August 28th, so enjoy it while it’s on! 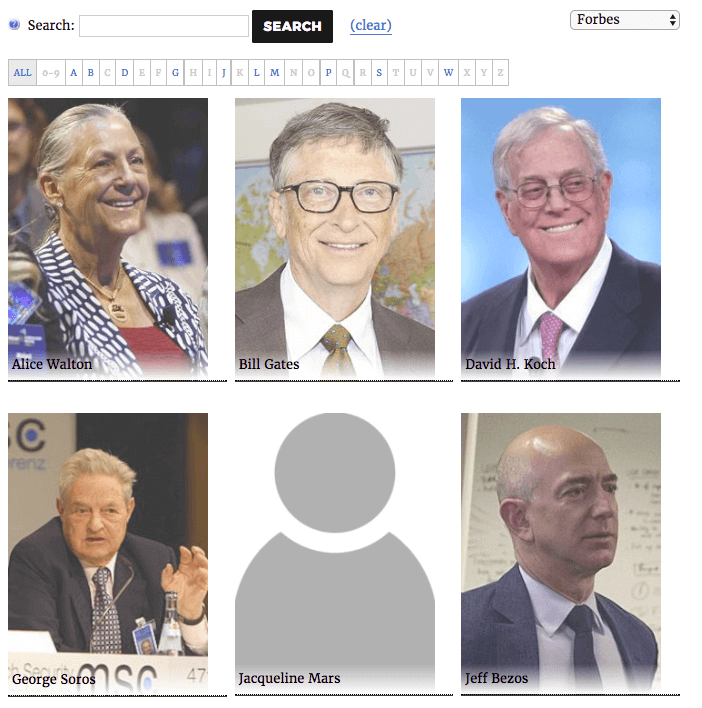 WordPress marketers who wants to increase SEO juice and generate content. Do you still have questions? Check our extensive plugin documentation and demos. Or, of course, talk with us! We would love to help.